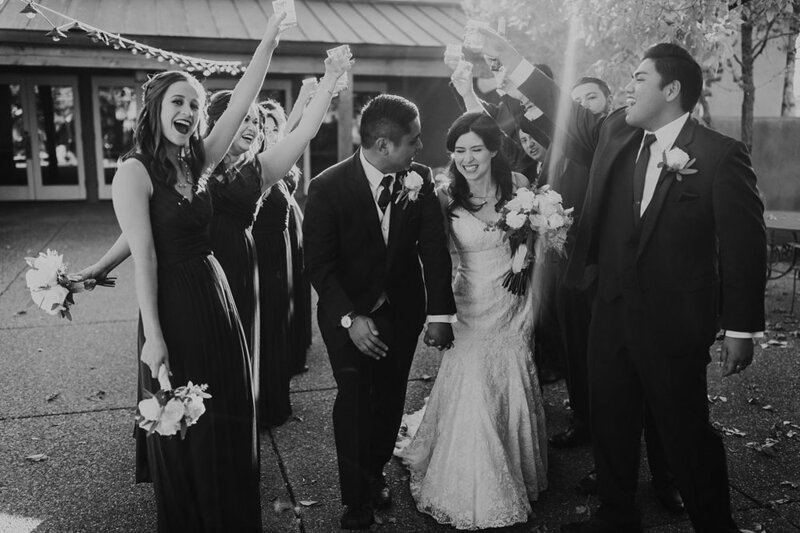 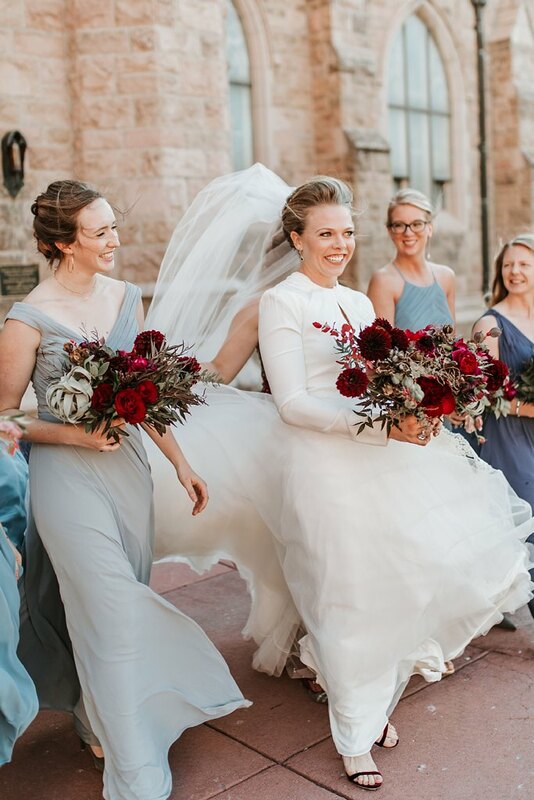 With November quickly approaching and cooler weather on the way, we’re beyond excited for gorgeous winter brides, but we couldn’t help but shout out some of the absolutely dreamy brides we’ve captured during fall, aka the best season out there! 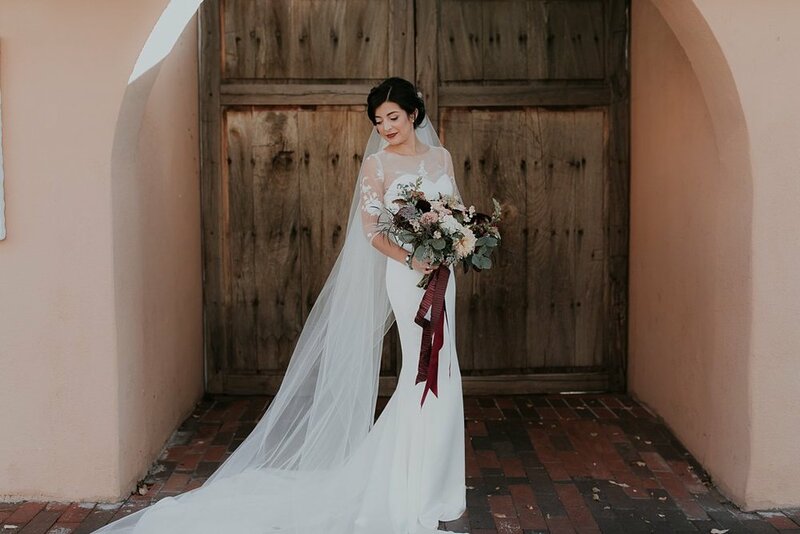 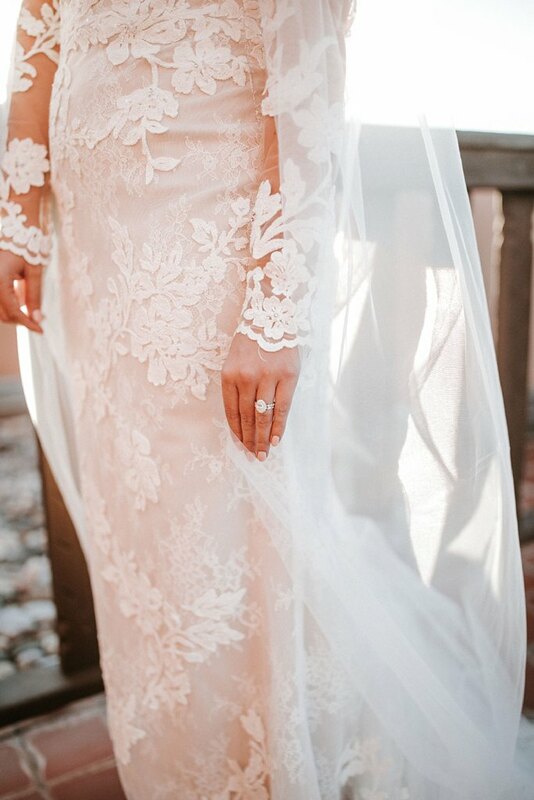 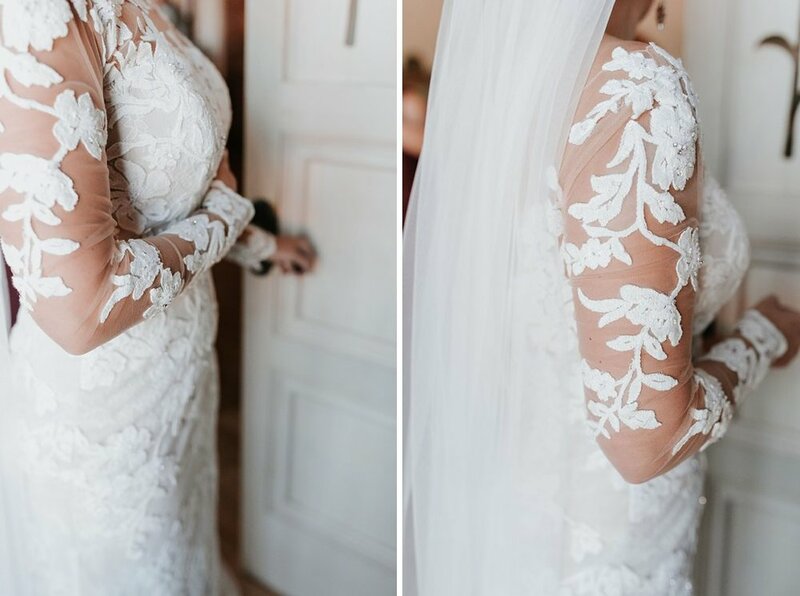 Long sleeve elegance, floral appliqué details, and moody, vintage designs are just a few on the many reasons why we adore fall bridal style so much. 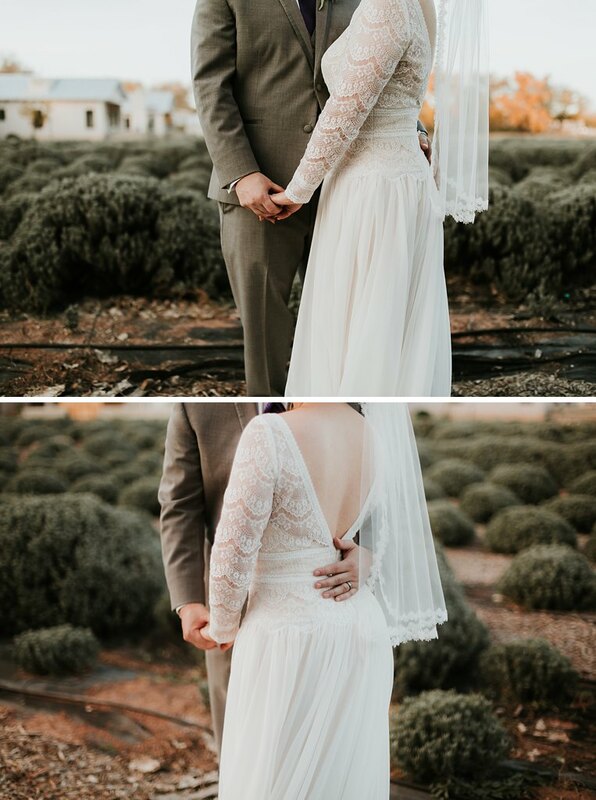 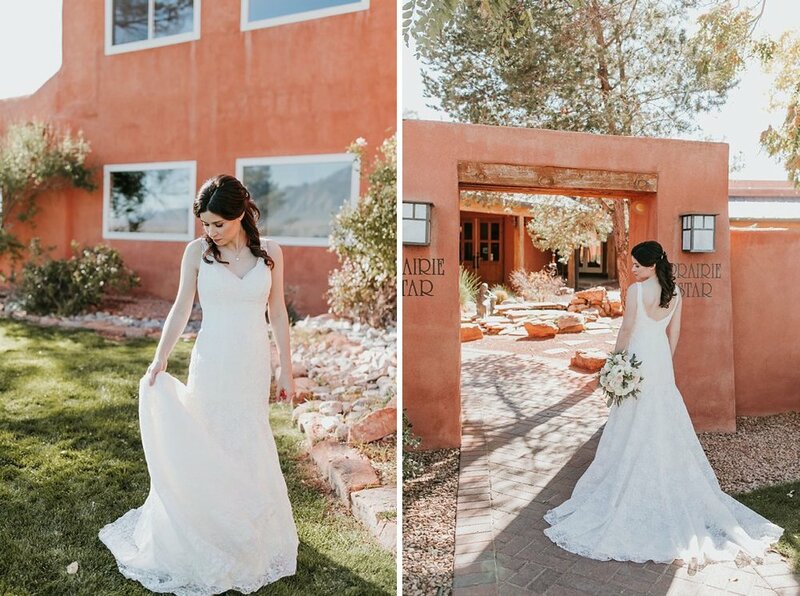 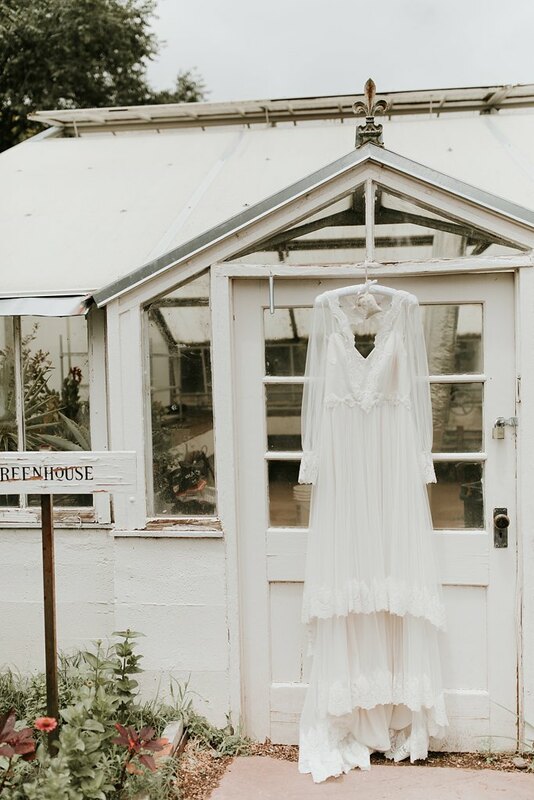 From the simple and classic brides to the surprising, yet gorgeous brides, we’re always so lucky to capture so much beauty around this time of year. 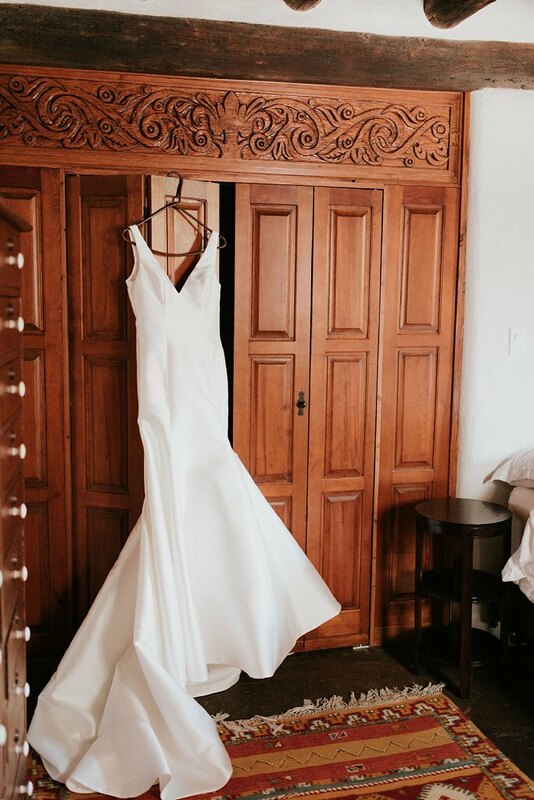 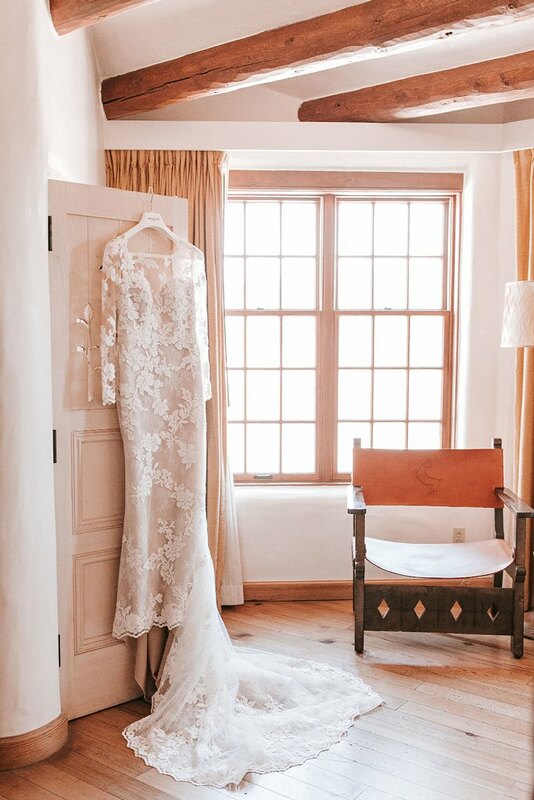 Scroll through to find your next wedding gown obsession.